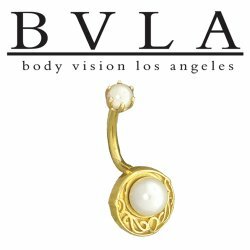 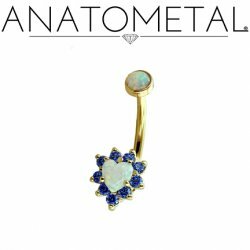 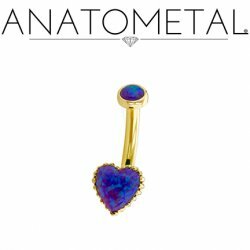 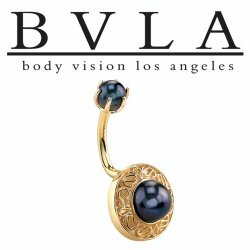 Gold Navel Curved Barbells. 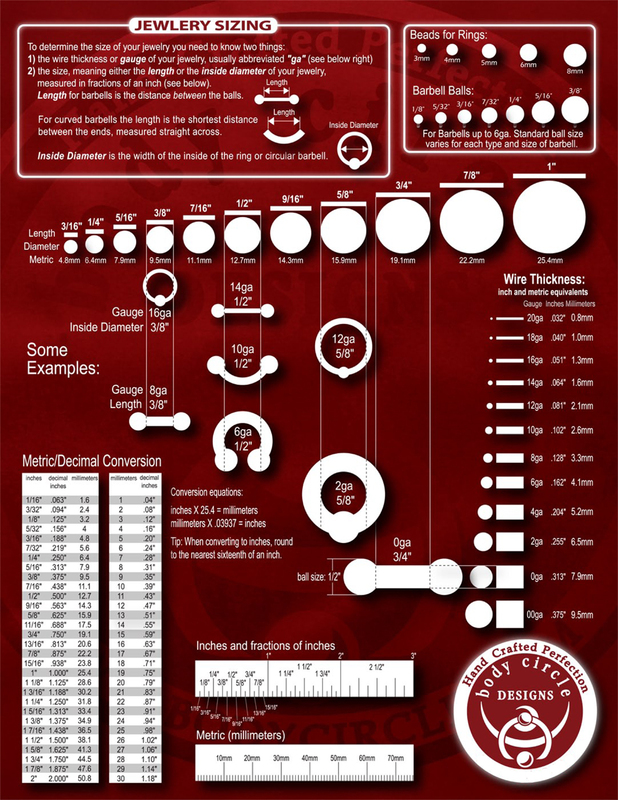 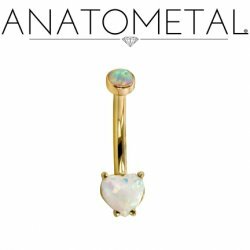 Curved barbells for navel piercings. 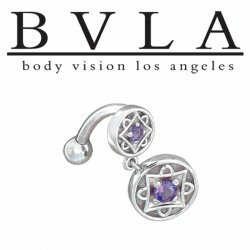 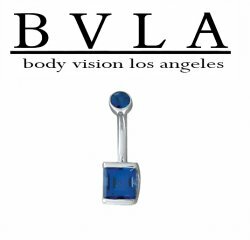 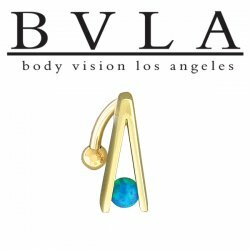 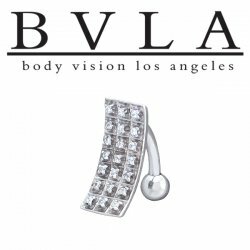 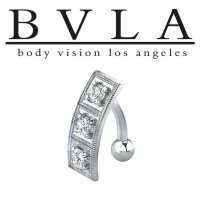 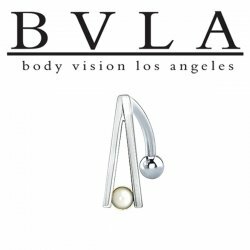 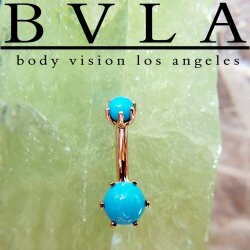 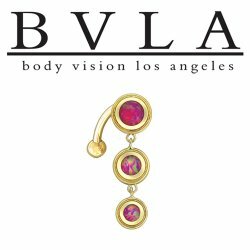 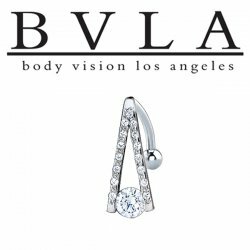 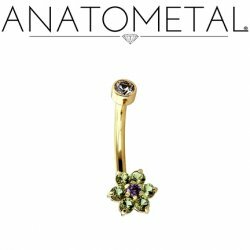 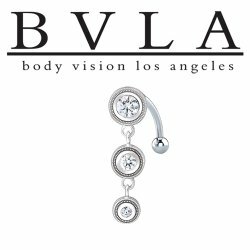 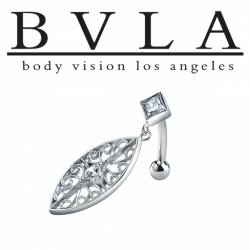 Gold gem curved barbells by Anatometal and Body Vision LA.